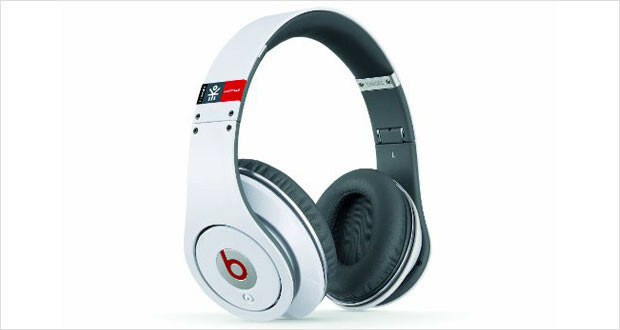 The Beats series endorsed by Dr. Dre is frequently derided in the audiophile community as being a ‘lifestyle’ brand without any serious firepower. It is indeed quite a bit of a lifestyle brand thanks to the humungous marketing campaign as well as iconic symbol that has been etched into the hearts and minds of laypeople as “studio quality headphones”. But are these the best over ear headphones available in the market today? Well, the Beats EKOCYCLE Studio headphones certainly think so, as well as fashioning themselves as one of the best noise cancelling headphones as well. The quality of noise cancellation is quite fantastic, as it is with the rest of the line of Beats. The Studio line is top of the line and is well suited for studio production of music at an affordable (compared to the professional end headphones) price. These are by and large quite lovely where sound quality is concerned as well. The response is astonishing where highs and mids are concerned with a characteristic thumping beats in the low frequencies. Featuring the iconic design of the Beats with its muted and enveloping white married with Coca-Cola’s red for the EKOCYCLE series, the Beats EKOCYCLE Studio headphones are quite fashionable and comfortable. The single audio cable is thick and durable while the entire headphone assembly itself looks gorgeous and minimalist. These will turn a few heads around if you wear them on the streets. Dimensions9.1 x 6.9 x 5.3"
Padded glossy headband coupled with an almost seamless transition into the circle of the ear pads give these headphones a phenomenal minimalist look that is as good looking as those sported by Apple’s products. These headphones look as good as they sound. 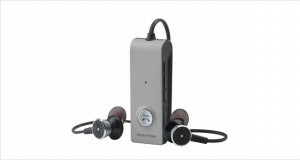 The extra comfortable ear pads and flexible headband design allows for long periods of listening with little discomfort. Crisp high notes that are well defined and are well suited for quirky electronica. Warm mids that are quite well balanced and bring out acoustic notes pleasantly. Thumping bass means that these headphones can be used for practically any kind of beat-prone music production. Noise reduction is quite astonishing with these headphones, with only a minor snag of a low hum that would be introduced if one were sitting at certain places near a wi-fi hotspot. Great performance. 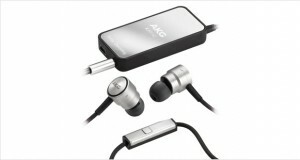 Though there are quite a few other products in the category with much better performance. The Beats EKOCYCLE Studio headphones are a great marriage of form and functionality. These headphones look great, sound great and are quite comfortable; the only gripes being the glossy headband which is a fingerprint magnet. However, do be advised that there are much better headphones one generation behind which are available for far less, if you were willing to sacrifice the noise cancelling aspect. 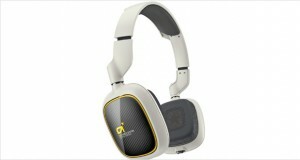 These are great, but it will be a while before they can match up to Sennheisers or Audio-Technicas.